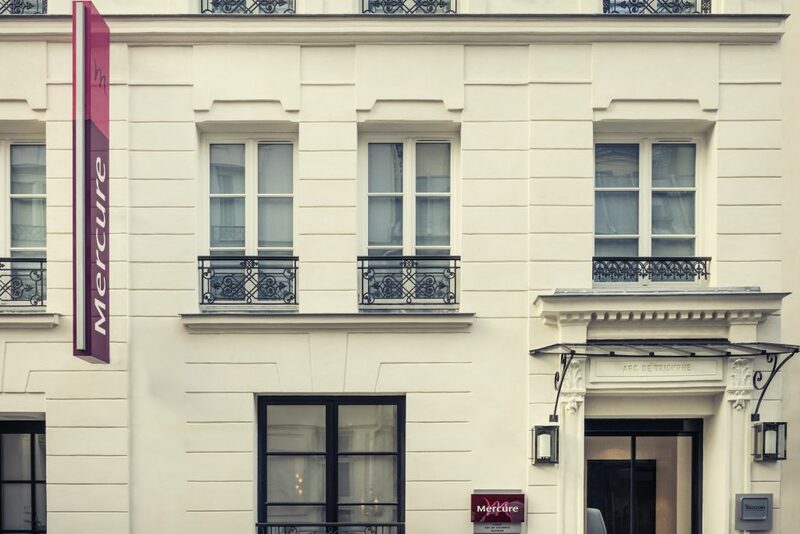 A new luggage storage company has recently launched in Paris. Stasher provides a number of locations in central Paris where tourists and day-trippers can leave luggage for short periods of time. The company claims to be 50% cheaper than their competitors, Holibag and Nannybag, at 6 EUR for 24 hours, which includes insurance. Each additional 24 hours is 5 EUR. So it gets pricey if you need to leave your bag off for a longer stretch of time. But Stasher sounds like a very economical and convenient option for visitors who arrive on an overnight flight and can’t check into their apartment or hotel until the afternoon. Stasher has a number of storage locations in Paris. These locations on Ile Saint-Louis and by Châtelet are the closest to my apartment. You do need to book in advance as the locations do fill up, and you do have to pay online; there’s no option to pay at the stash point. The one thing to be careful of is that location hours vary and many are closed on weekends. But the website guides you through—just put in the location and the drop-off and pick-up hours and the site will suggest the best spot for you. Everything worked as promised, and I really liked the online payment system for reservations, leading to minimal admin with the actual place of stashing (in my case, a small hotel near St. Lazare station). It seems like most people use it for part of a day or just a few days. I needed it for two weeks, and was still reasonable and seemed very safe (with expensive suits!) Definitely a better “deal” for just a day or two, but an awesome option if you’re in a pinch (and cheaper than airport lockers, which I’ve also used in the past). 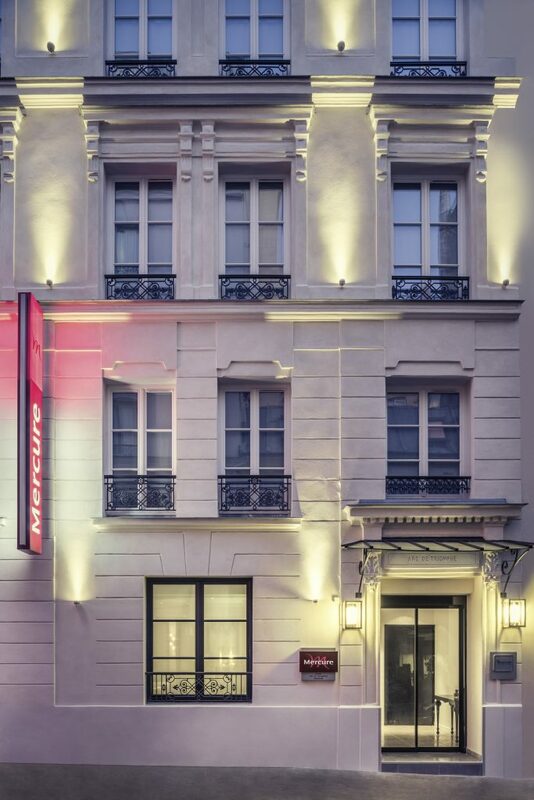 I ended up using a stash spot that was a hotel reception closet at a cool little boutique hotel near Gare St. Lazare. The staff of the hotel were really friendly. They had a secure band attached to my bag with a serial number for identification purposes—all looked quite official and well organized. When I picked up the bag, I handed in a card they had given me with the serial number, and voilà—bag was in perfect shape. All around great experience! !